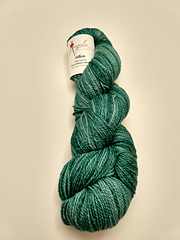 We absolutely love Silken for shawls, sweaters, vests, gloves, scarves, cowls, and other accessories. 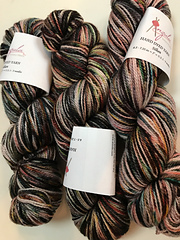 If you were a fan of Sebastian, you will love Silken; It has the same twist and weight, beautiful sheen and just a touch more drape. 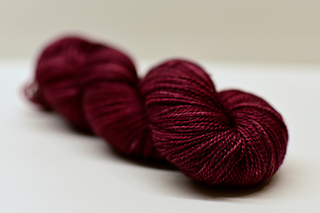 If your local shop doesn’t carry Silken you can always place a special order. 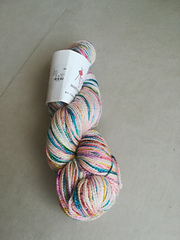 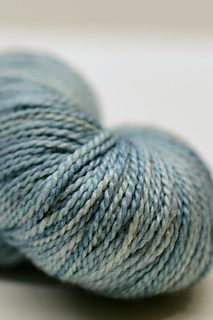 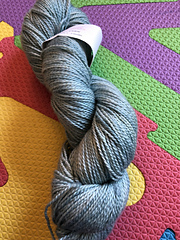 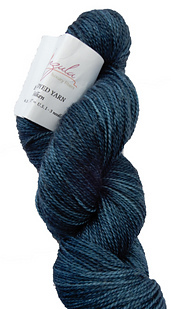 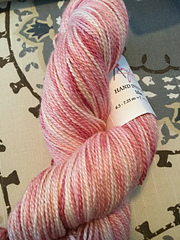 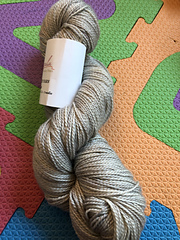 Anzula takes special orders from all shops that carry Anzula yarns.